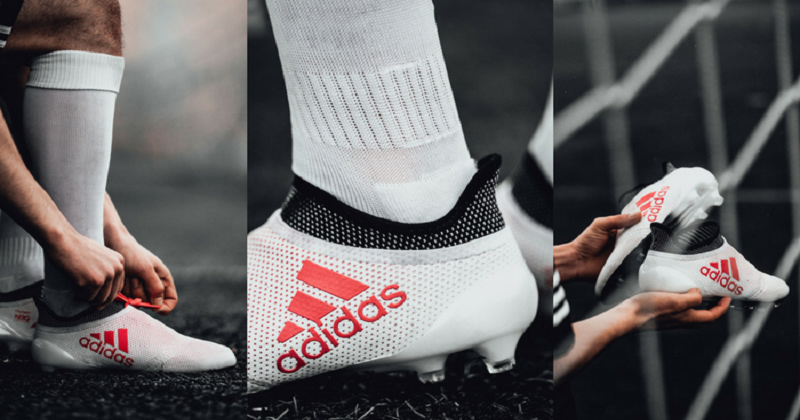 The pure white, black and red X 17+ joins the Copa 18.1, Predator 18+ and Nemeziz 17+ to complete one of the most exciting boot packs we’ve ever had the privilege of covering. 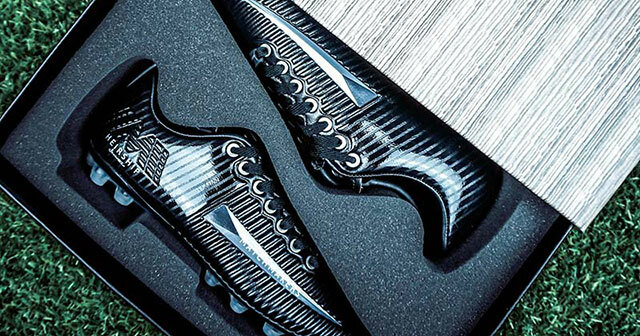 Nike are showing off the power of the dark side, as they unveil the stealthy new Academy Pack that’s set to take youth teams by storm. The legend returns. 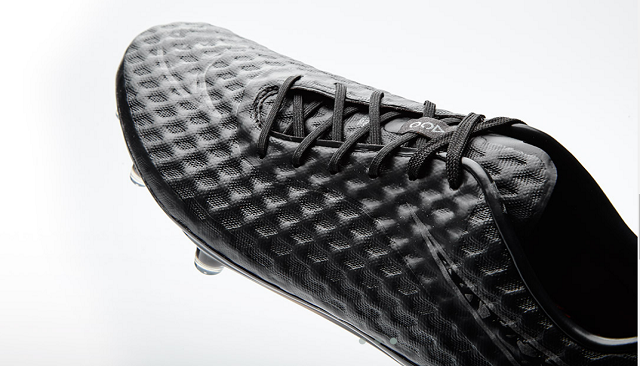 The new Tiempo from Nike Football integrates premium leather with Flyknit technology. 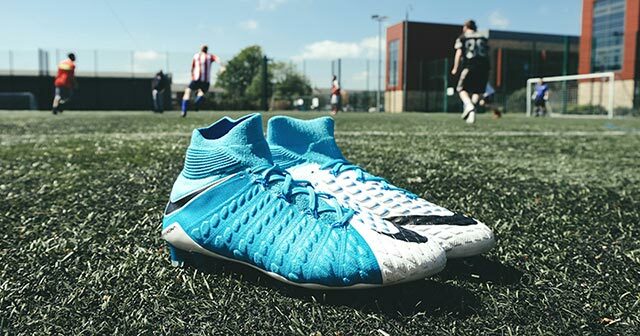 With its laceless upper and striking colourway, the ACE 17+ PureControl is arguably the best boot from the Dust Storm pack. 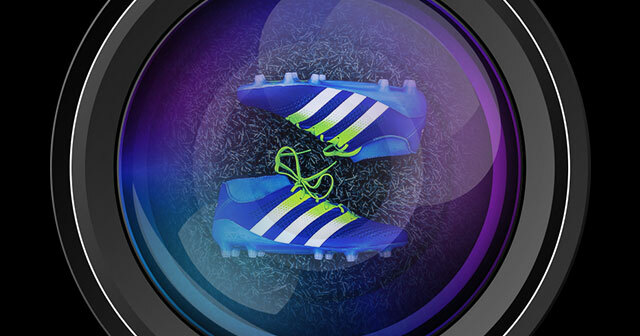 A legend of the football boot game returns. 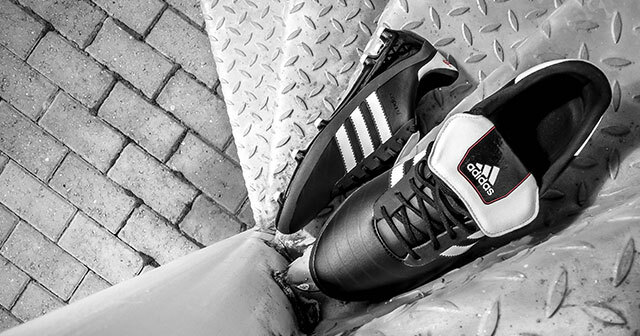 We take a look at the new Stylo Matchmakers Heirship Seventeen. Featuring fresh colourways for the ACE 17+ and Copa 17, the pack also includes new models in the shape of the Nemeziz and X17. 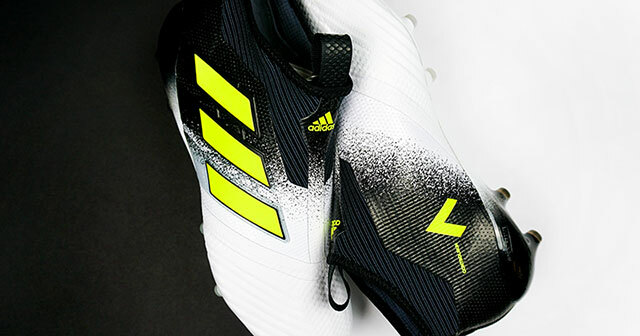 A revolutionary boot, inspired by ancient battles, the new adidas Nemeziz 17 is unlike anything we've seen. It's a true game changer. Cut, strike and score with a fresh new paint job. 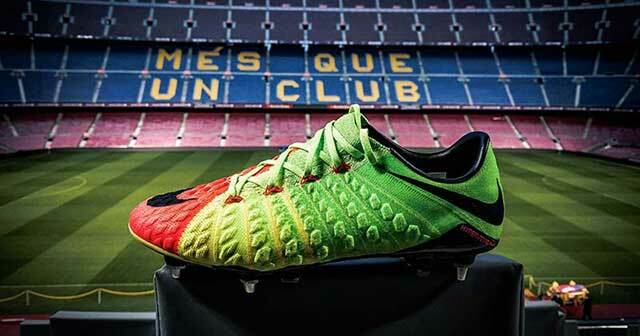 Nike deliver the beautiful Motion Blur Hypervenom III, just in time for summer. We've joined the Glitch fam and gotten our hands on a pair of Glitch 17 boots. Here's our hands on review. 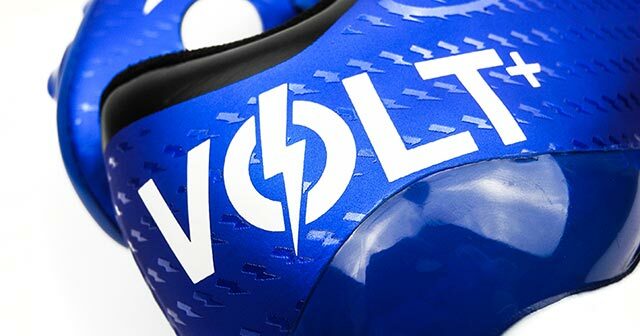 Looking for a pair of boots to improve your control? 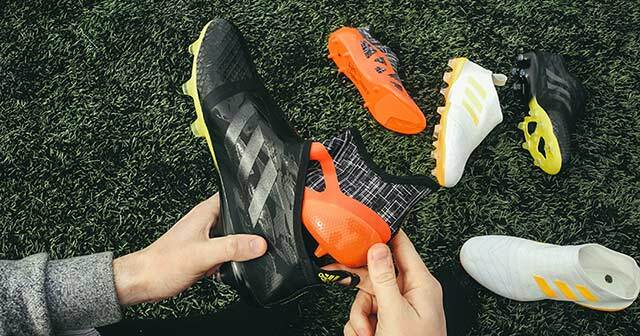 We've put two of the best boots of 2016 against each other to see which comes out on top. 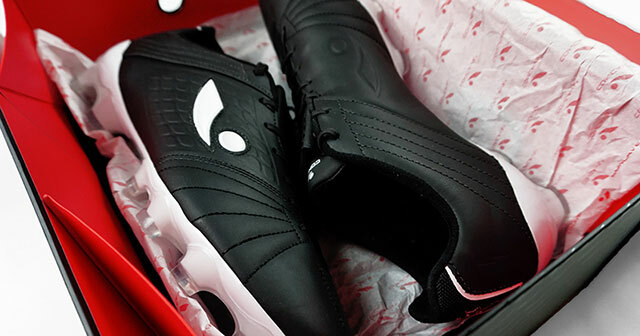 We were invited to Nike’s Hypervenom 3 event in Barcelona to discover more about football's most lethal boot. 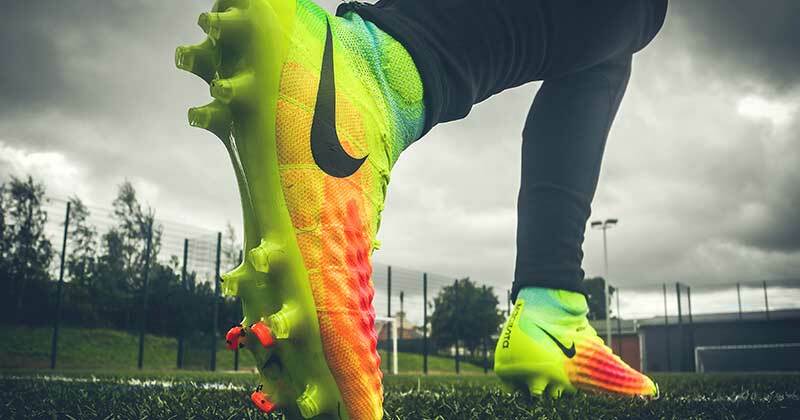 Nike Magista Obra II: Evolution or Revolution? 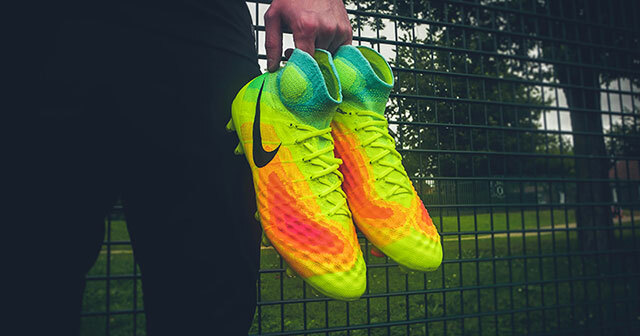 Covered in a heat map the new Magista II certainly catches the eye, with the latest technology and innovation packed into it, will this boot live up to the hype? 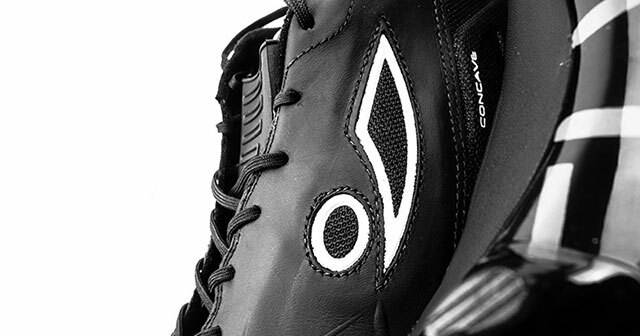 Some releases you don't see coming, the adidas Copa SL took many by surprise, we take a look at just what a modern day Copa has to offer. 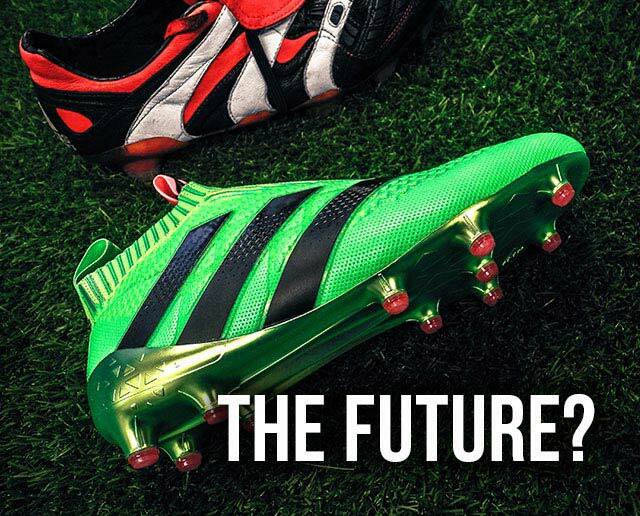 Are you reminded of an adidas Predator? 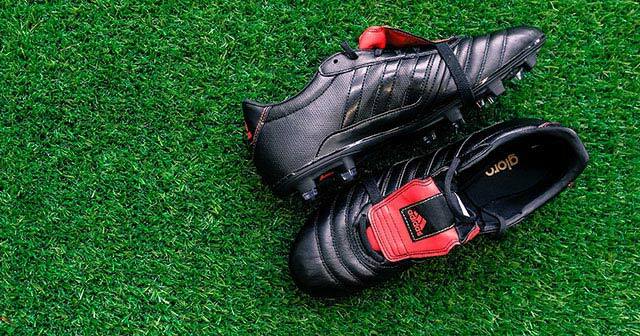 The new Black and Red Gloro 15.1 has sent many people back to the days when the adidas Predator reigned supreme. 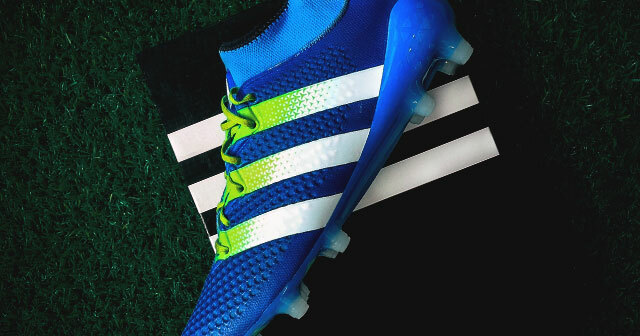 At FOOTY.COM we like to look at things a little differently, as such we decided to put the latest adidas Ace 16.1 colourway under the spotlight. 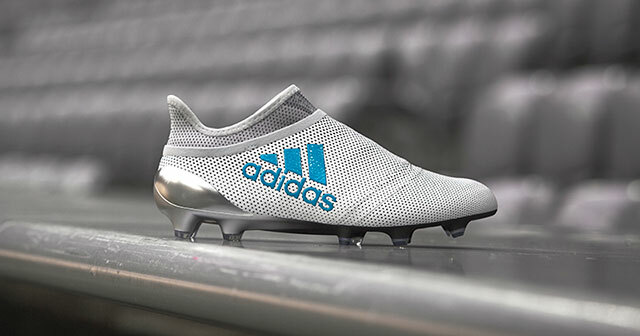 Thanks to adidas, FOOTY.COM got our hands on the Ace 16.1 Primeknit boots before release day, we decided to show them off a little for you. 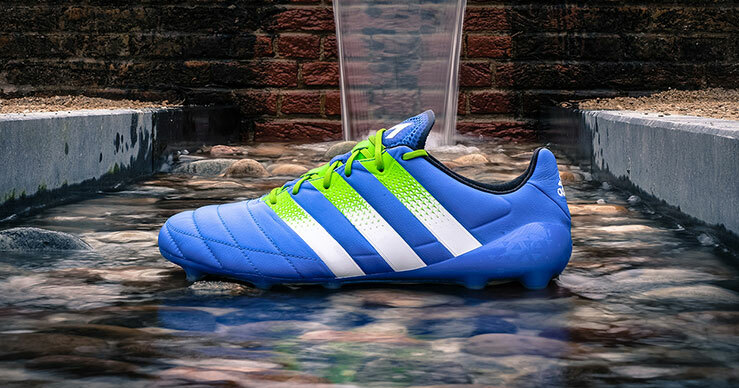 Arguably the most innovative boot in years, the laceless adidas Pure Control is a real game changer. Here’s what happened when they landed at FOOTY.COM HQ.